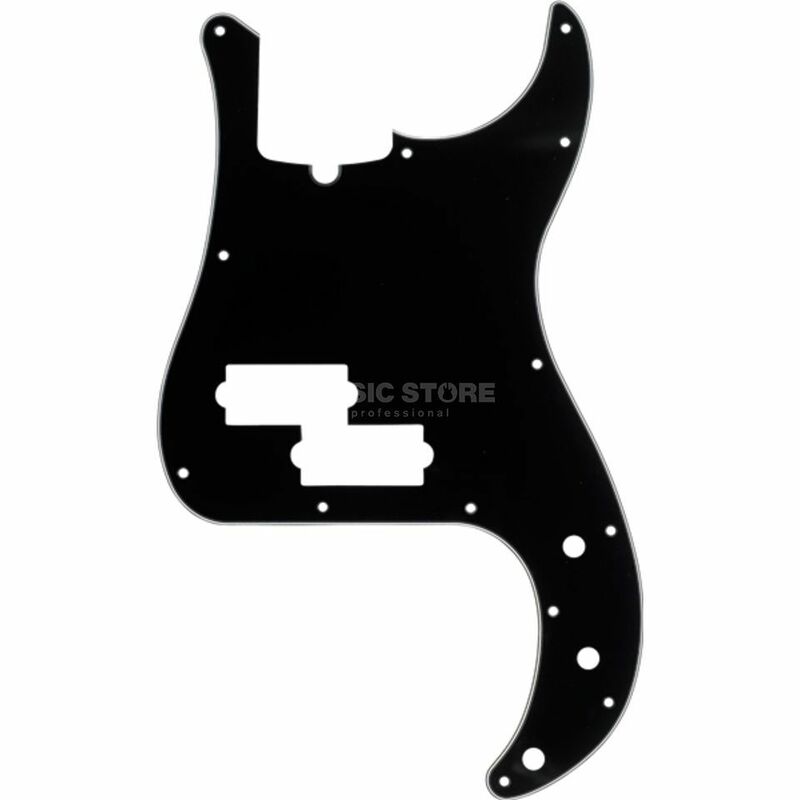 The Fender Standard Pickguard for Precision Bass Black is a replacement pickguard with a trussrod notch. Designed for Precision Bass guitars, this 3-ply pickguard contains 13 drill holes. This pickguard for fender precision bass is really quality made and easy to mount.In my opinion,its really a good choice if you want to give your beloved bass a fresh look. Price is not set to high if you consider it is a original fender licensed pickguard.